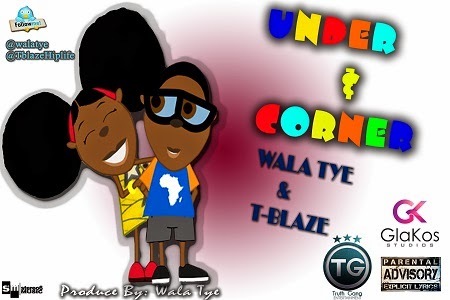 Wala Tye is here again with a new song, ‘Under and Corner’. This song features T-Blaze. Wala Tye has been putting in much work when it comes to production and recording of songs lately, hoping to reach out to his faithful fans out there. Under and corner was produced by him and its a club banger. Download and enjoy this tune.